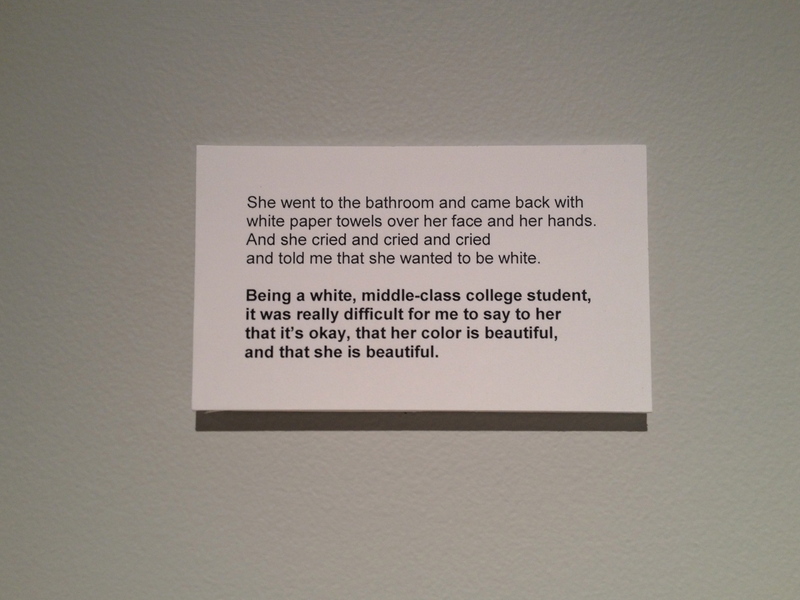 Graduating senior Stephanie Kang had her final BFA show at Calvin’s Center Art Gallery in collaboration with Anna VanMilligen. 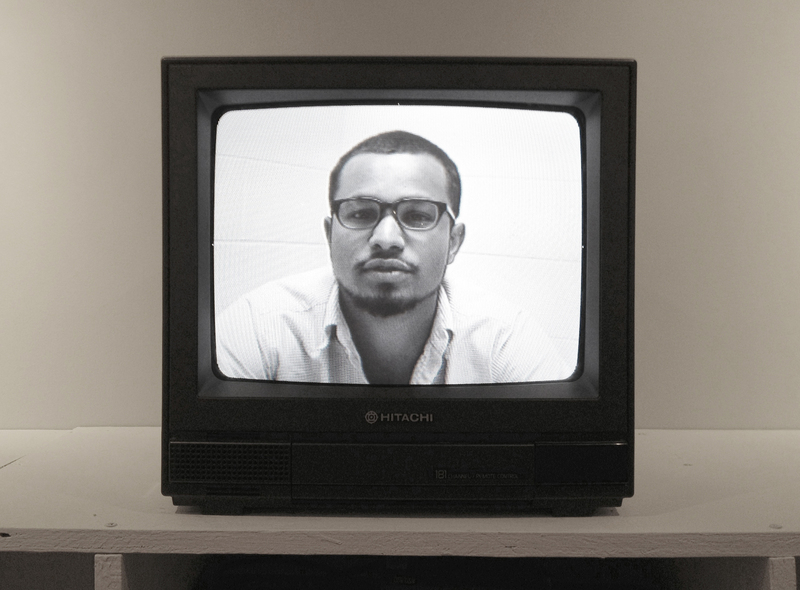 Through video installations, “Episodes” explored the ways in which personal experiences of prejudice and stereotyping inform the identities of Calvin College students. Truth can exist in many forms, and one’s understanding of truth changes through time—reality is dependent upon one’s experience and perception of the world. This conception of reality is manipulated by observation of outside influences that range from interaction with others to mass media and culture. Through interviews and personal stories from a diverse group of Calvin College students, I provide a myriad of perspectives that focus on racism’s effect within individual lives. By listening to other’s stories of personal and sometimes scarring experiences, we can acquire a new sense of truth on racism and its role as a larger institutional issue within society. This entry was posted in Bachelor of Fine Arts. Bookmark the permalink.